Having the opportunity to gain experience in educational and community settings working directly with children and youth, is a critical part of our programs. Beginning field experience occurs locally, while more intensive classroom internships are available statewide. EduGator Central assists with application, placement, and tracking for many clinical experiences. It should be noted that such opportunities begin early in our programs, so please do not hesitate to contact us and get started. Your Field Experience Coordinator is Rebecca Kidwell. All applications for internship must be receieved by the dates indicated below. Please read and follow the application procedures here. Overview of education, teaching and schools; a survey of historical, philosophical and social foundations; and an orientation to professional education and the code of ethics. Thirty hours of field experience is required. This is the first of three prerequisite core courses (EDF 2085 Teaching Diverse Populations and EME 2040 Introduction to Educational Technology) for students who plan to be teachers. 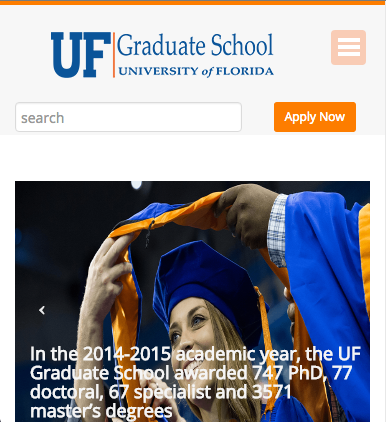 Where were our UF interns last year? During the 2017-2018 academic year approximately 746 full and part-time placements were made. 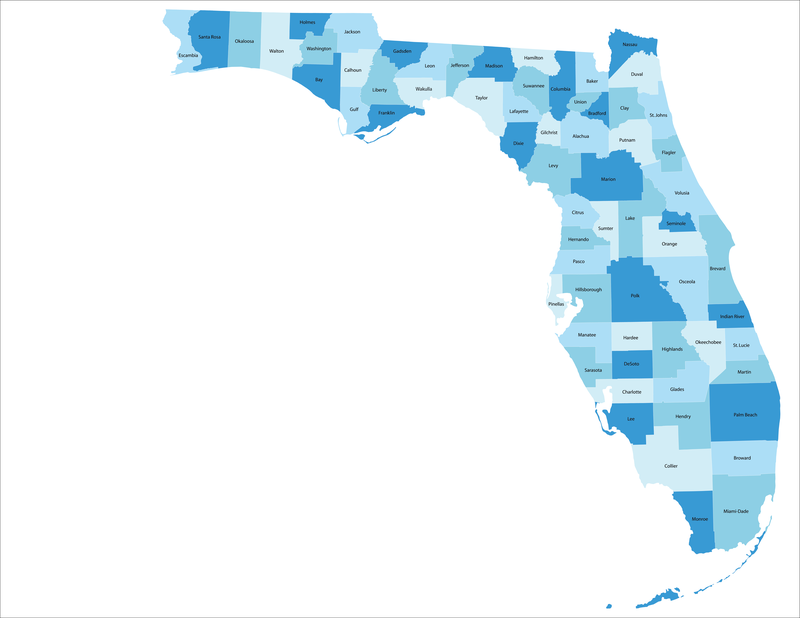 30 Florida school districts hosted UF full-time interns during the 2017-2018 academic year. 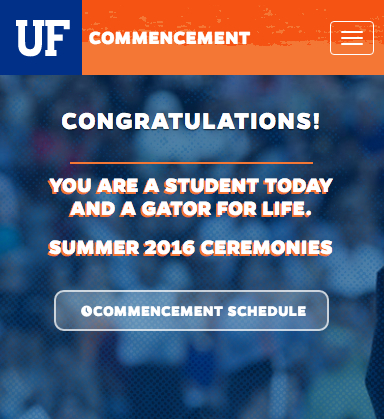 IMPORTANT EMAIL NOTICE: Despite LiveText asking for a school and personal email address, make sure that ALL email fields are your Gator Link (ufl) email address. Uploading your internship placement application to your field experience in Livetext is a fairly simple process. Follow the steps revealed below. At the bottom center of the Field Experience screen you are able to add attachments by clicking on the +Add Attachments button. There are two options: LiveText Documents that you can link such as a portfolio, and to Add Attachments such as Word Documents, PDF’s and PPT’s that you have uploaded to LiveText. To upload new files to LiveText from your computer, such as your internship application, click on Upload New File button. Once you locate the file that you want to upload to the placement you will select the +Add button to add the document as a file to the placement. When you are finished click Close, and you will now see the attached internship application to your field experience course. This will now be viewable by your Mentor Teacher and your University Supervisor. Mentor Teachers and Site Hosts have the opportunity to receive a Certificate of Participation (CoP) for participation during certain field experience courses. 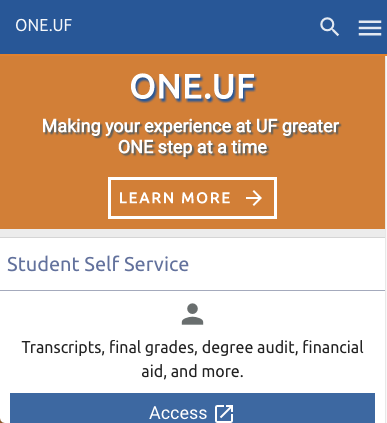 The CoP can be redeemed at any of the twelve public State University System of Florida (SUS) institutions as payment for up to 6 credit hours of course work during one term of instruction. It will cover the tuition fees, but other applicable fees will be payable by the certificate holder. That amount varies at each institution. A certificate is good for up to 3 years from the date issued. What is LiveText by Watermark? The College of Education is dedicated to ensuring we collect data on our courses and use this information to continuously improve our programs’ excellence. As part of this process, we are now using LiveText.com to collect assessments from instructors, students, and mentor teachers. LiveText by Waermark will post assessments each semester, and you will be asked to complete them by the end of the semester for the College of Education. While not all courses have associated assessments, you are required to complete any available assessments. Near the end of each semester, you should receive timely email reminders sent to the email address that is registered with your LiveText account. The deadline for completing all assessments coincides with the deadline for submitting end of term grades. 1) If you are serving as a Mentor Teacher for a UF student, the College of Education will send a cooperating mentor teacher account to your school/district email address. You should receive this email as soon as the placement is confirmed. 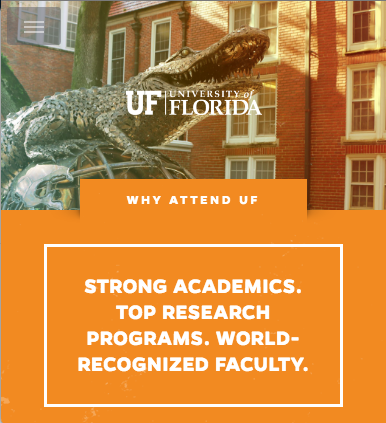 These assessments review the UF student’s performance in your classroom and provide the College of Education with quantitative data on the performance of our students. This allows the college to identify areas for improvement within our programs. Thank you for agreeing to be a field experience mentor. You have been added to a list of available mentors and will be notified when a placement is made. During this placement, assessments and other activities will be managed through an online application called LiveText. 2) Visit https://www.livetext.com/, and enter your login information in the top-right corner of the LiveText screen. 5) Clicking “Change Password.” You will be asked to enter the old password first, then to enter and confirm the new password you created.